There’s no denying this all-new Premium Format™ Figure is BIG! 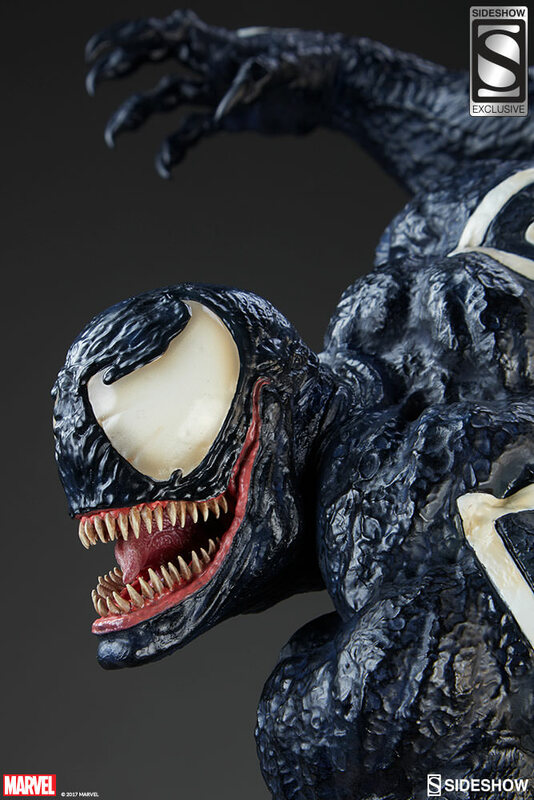 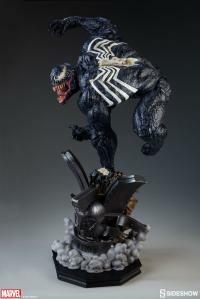 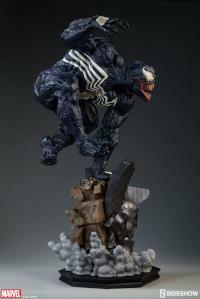 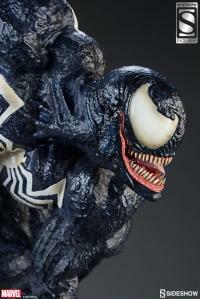 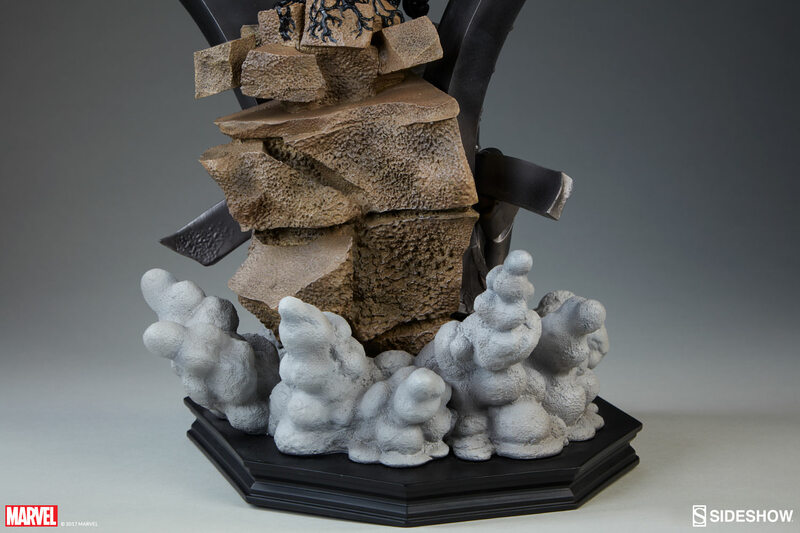 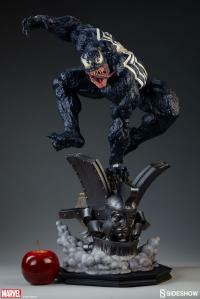 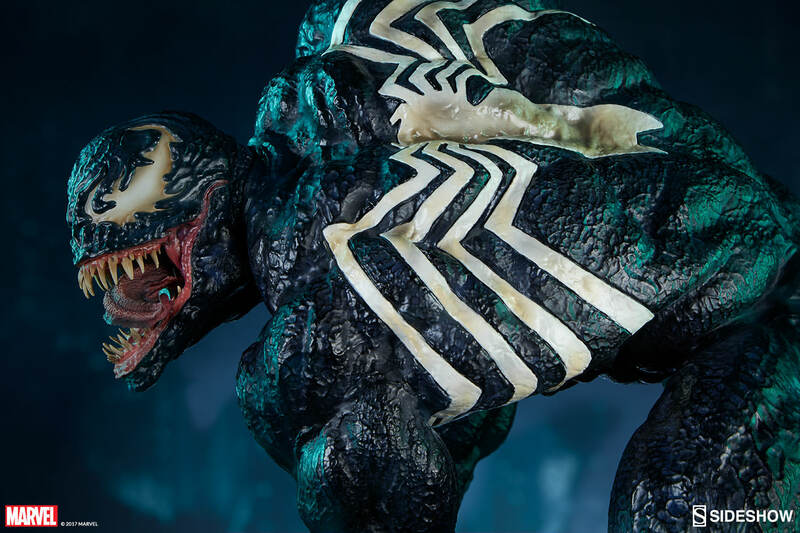 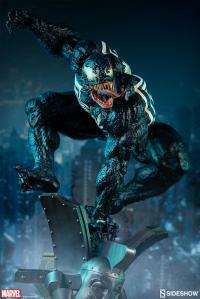 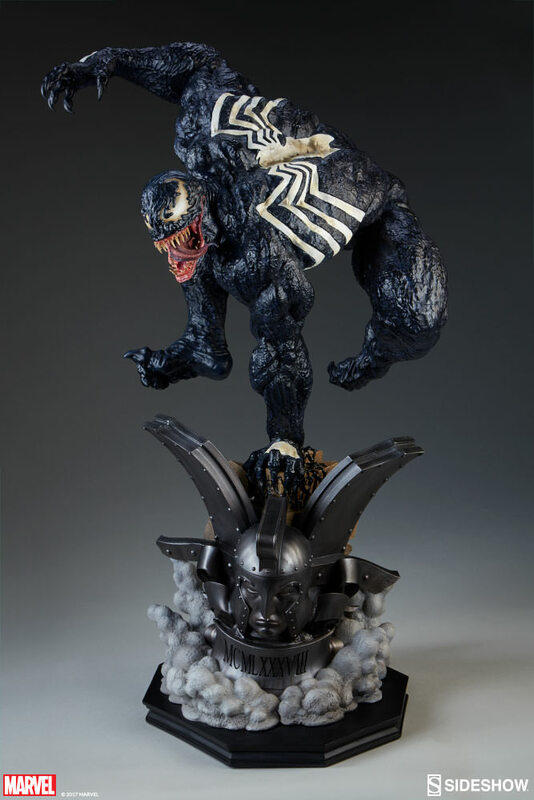 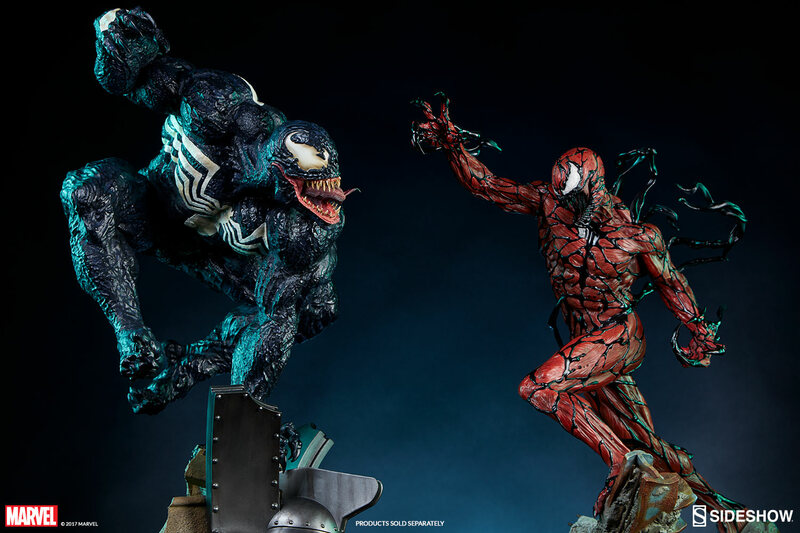 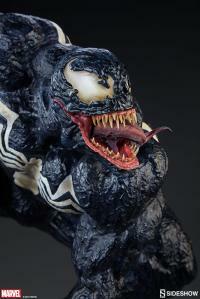 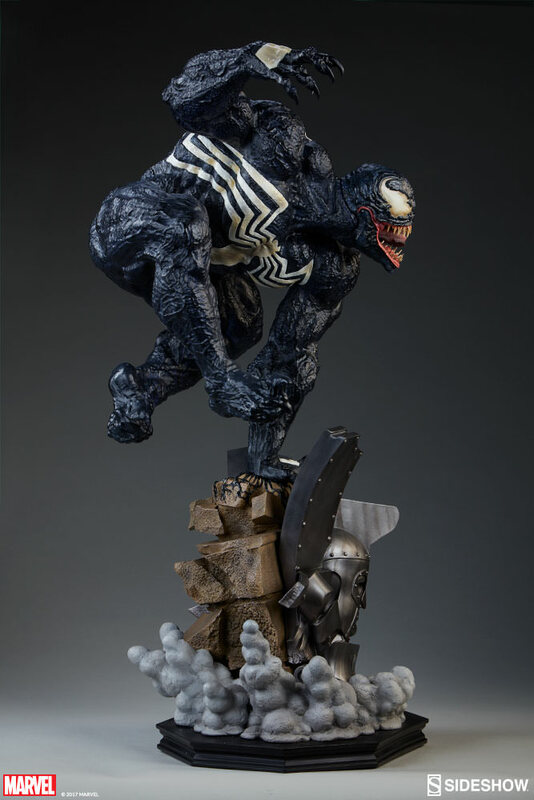 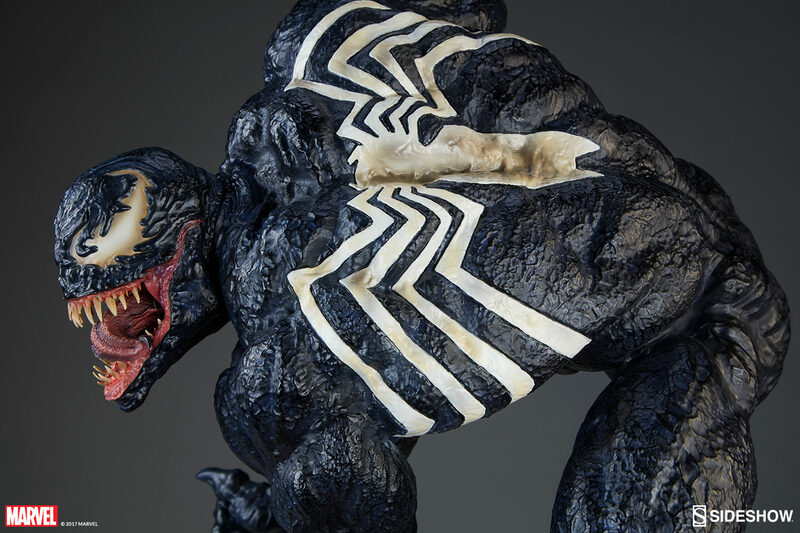 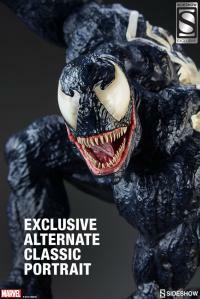 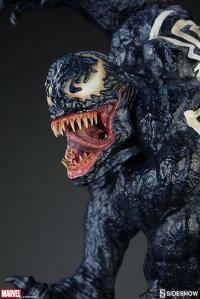 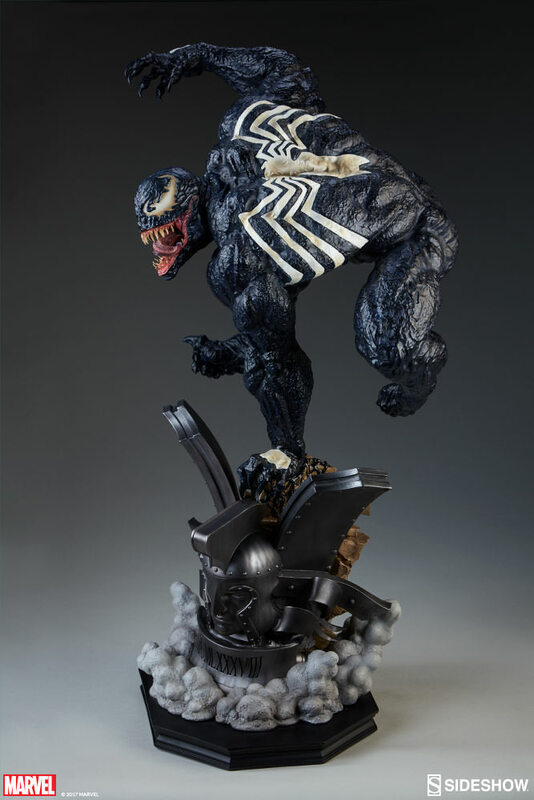 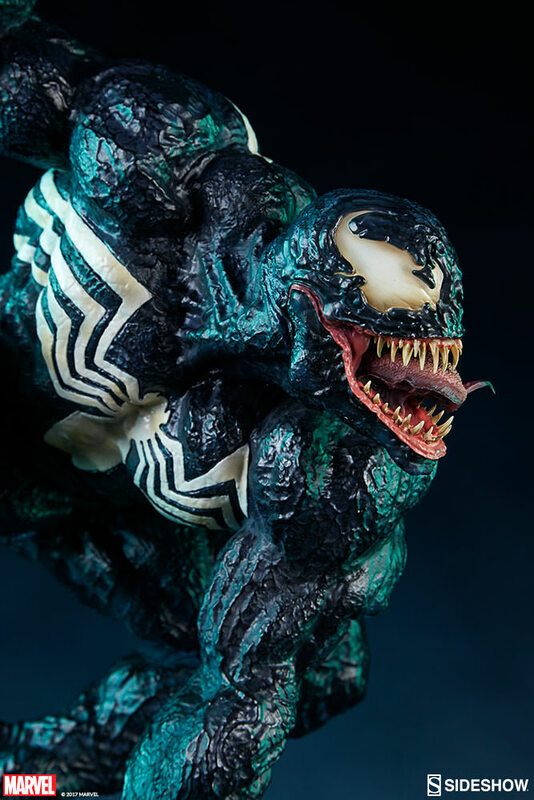 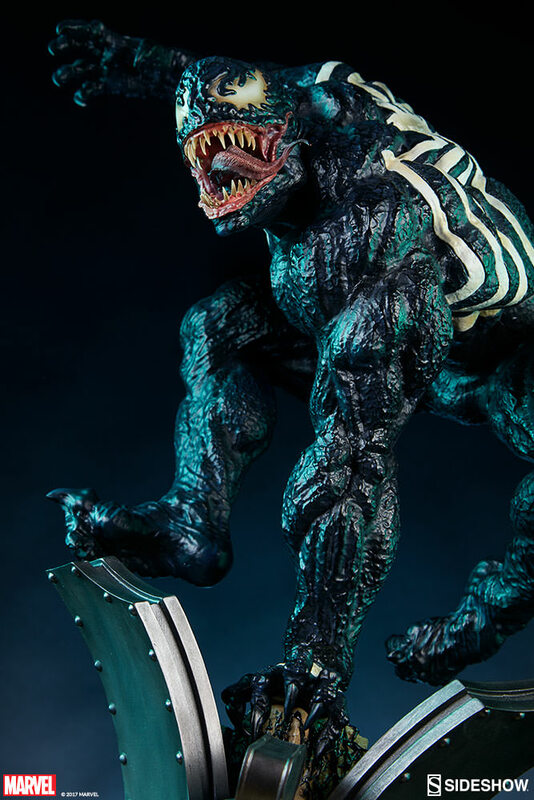 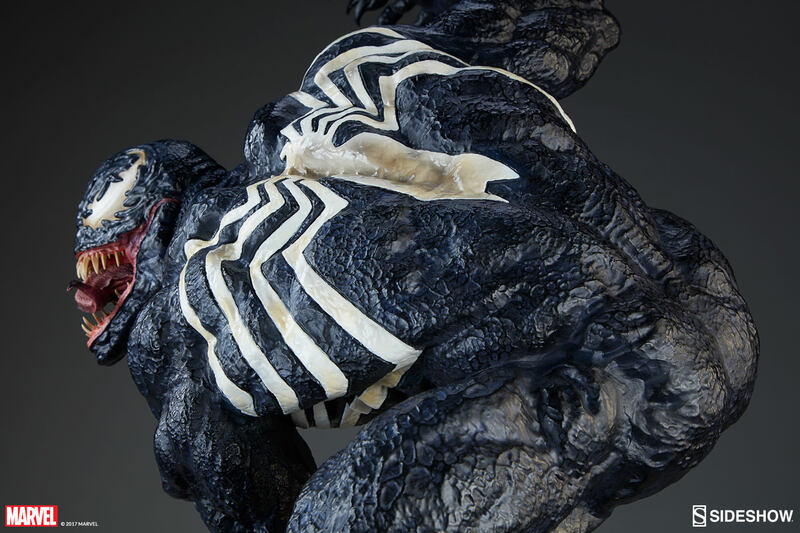 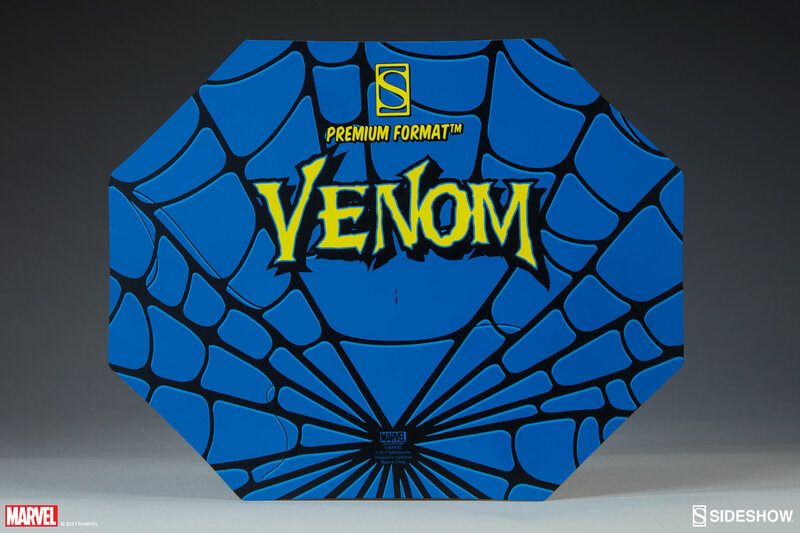 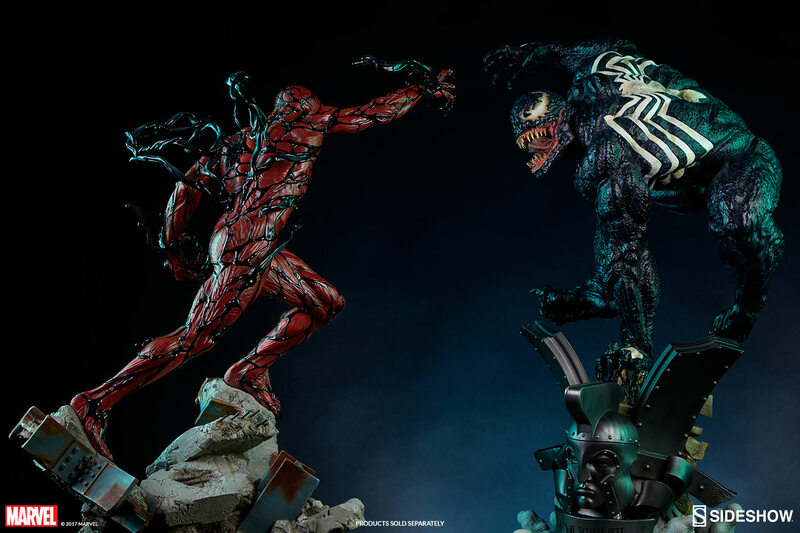 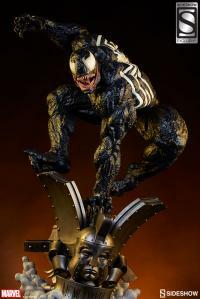 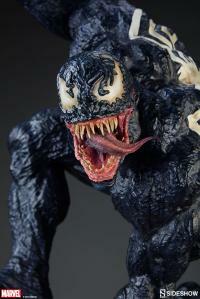 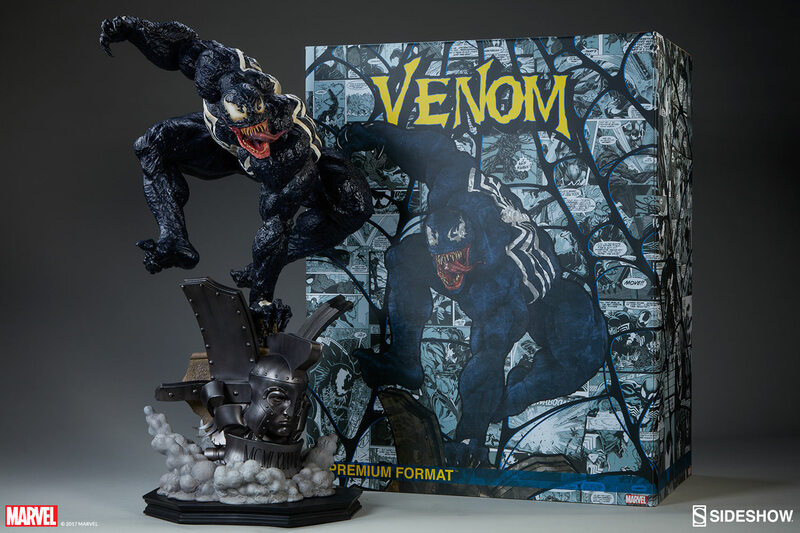 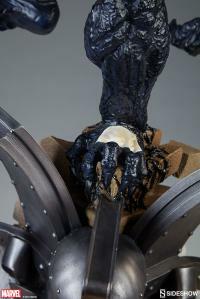 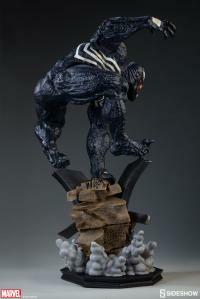 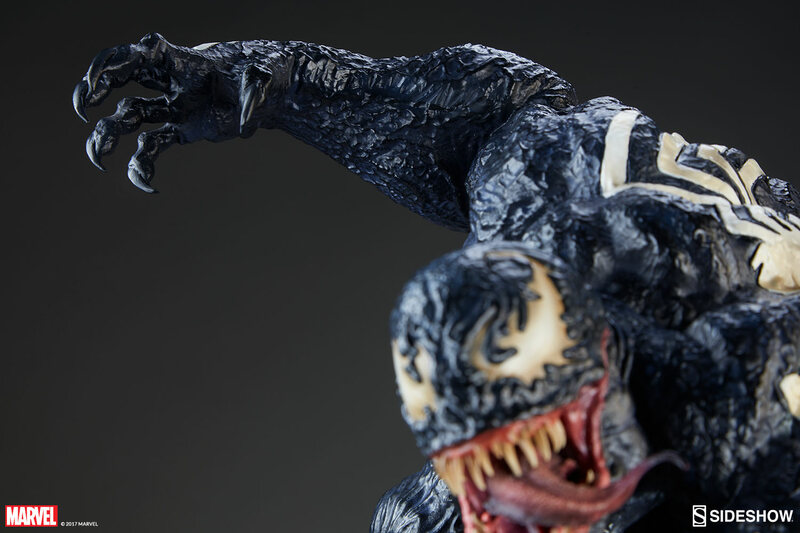 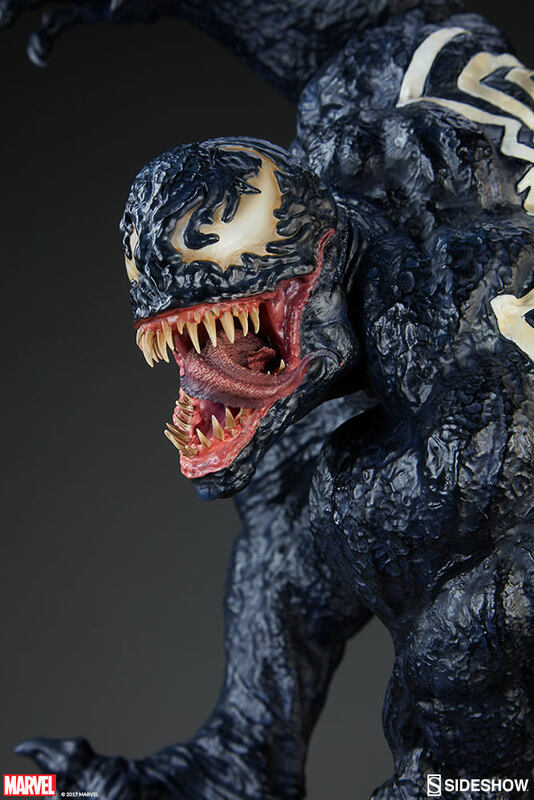 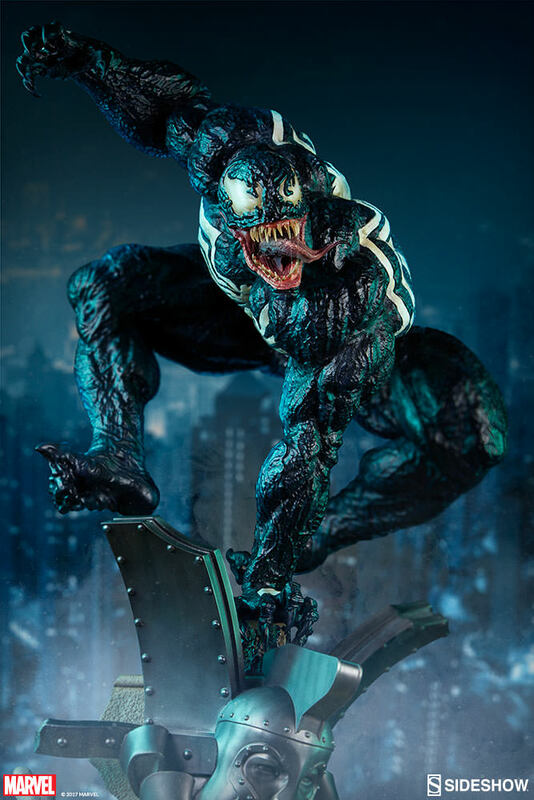 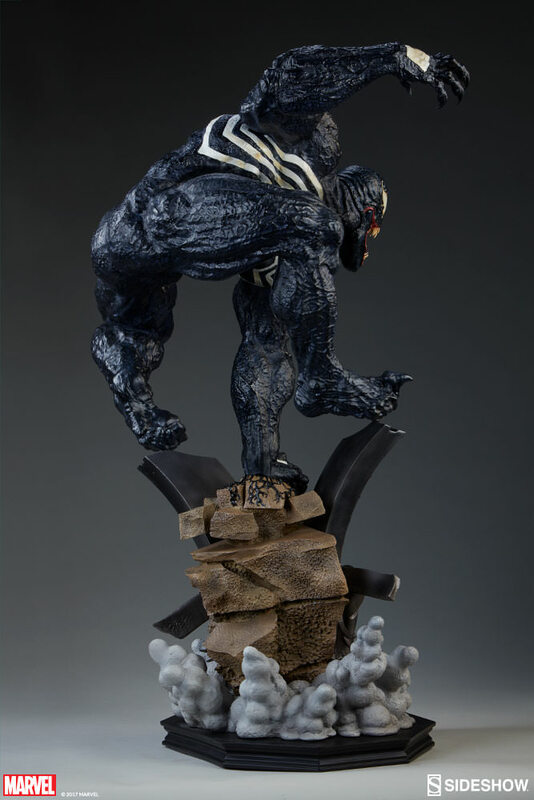 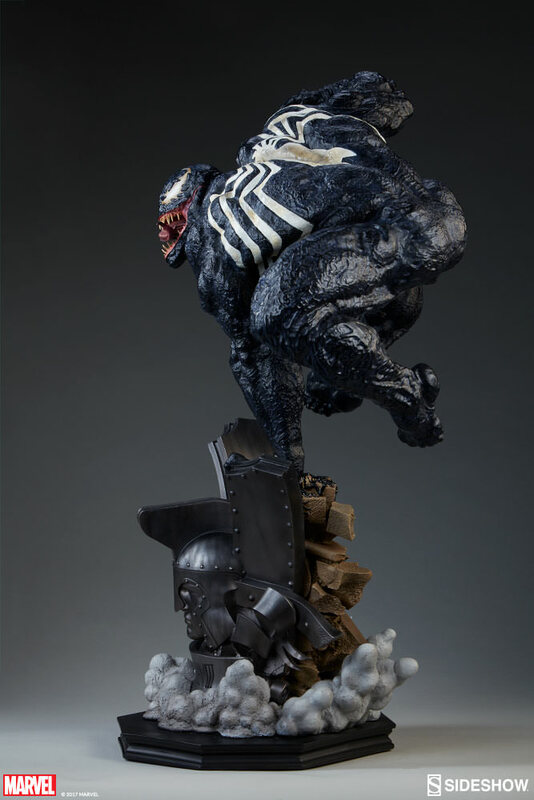 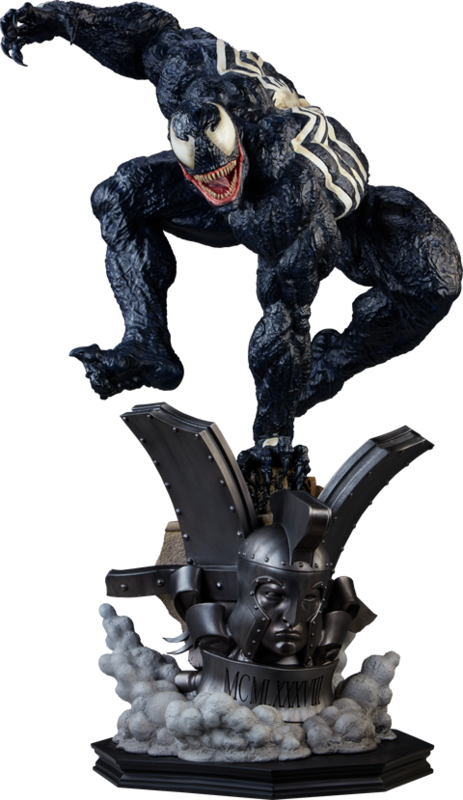 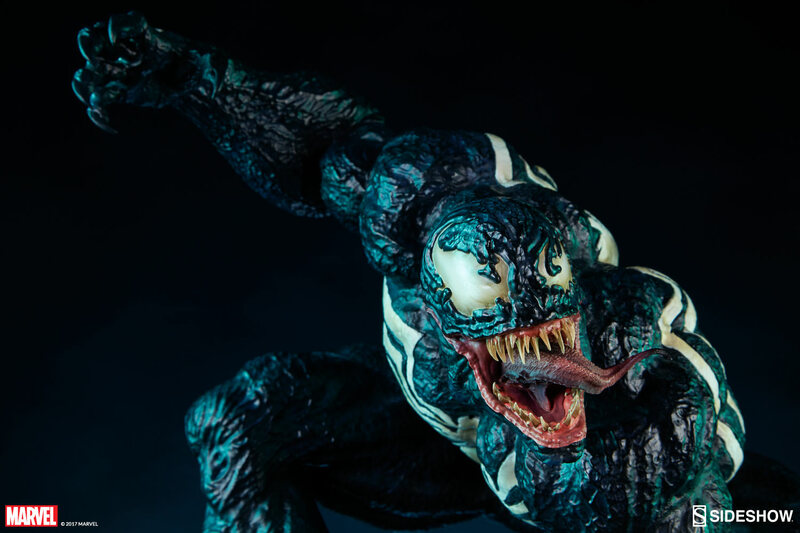 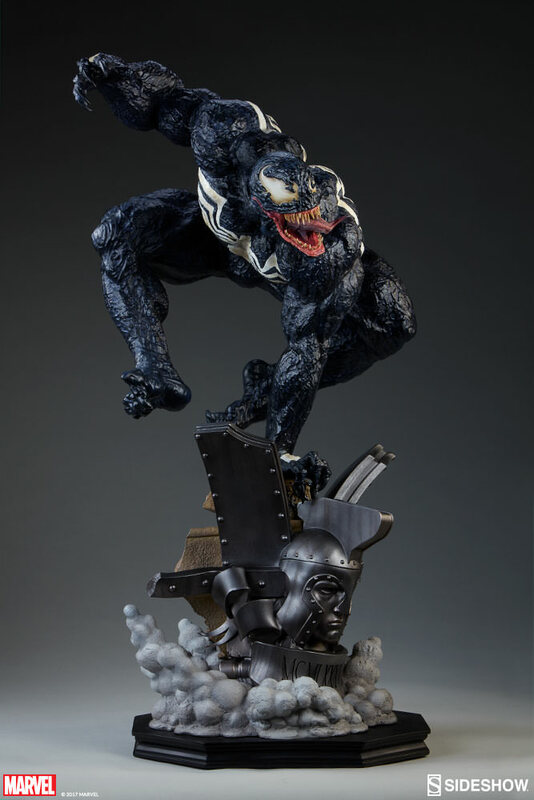 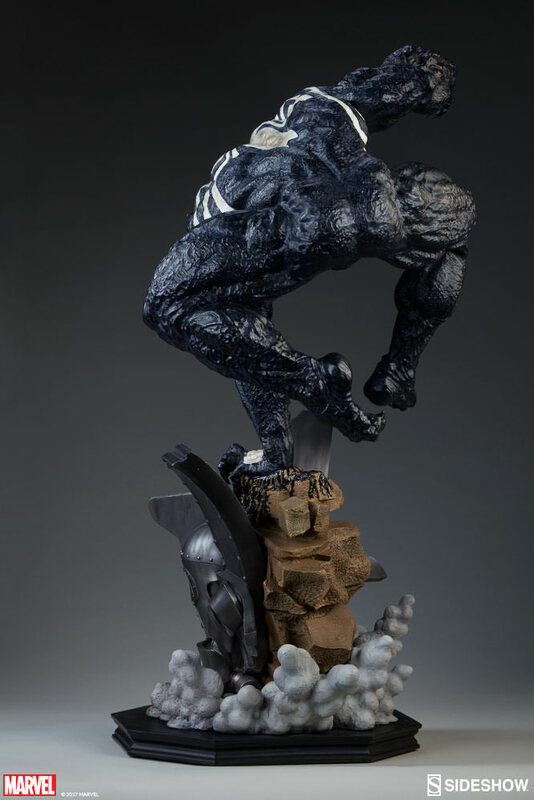 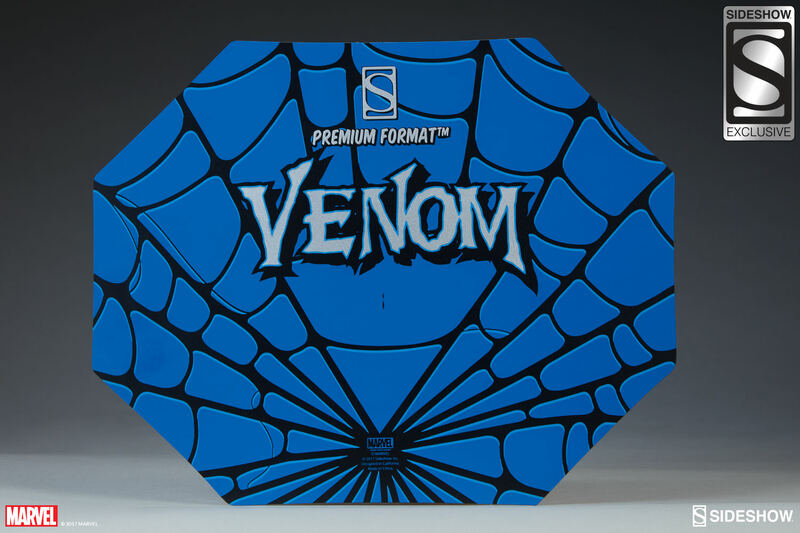 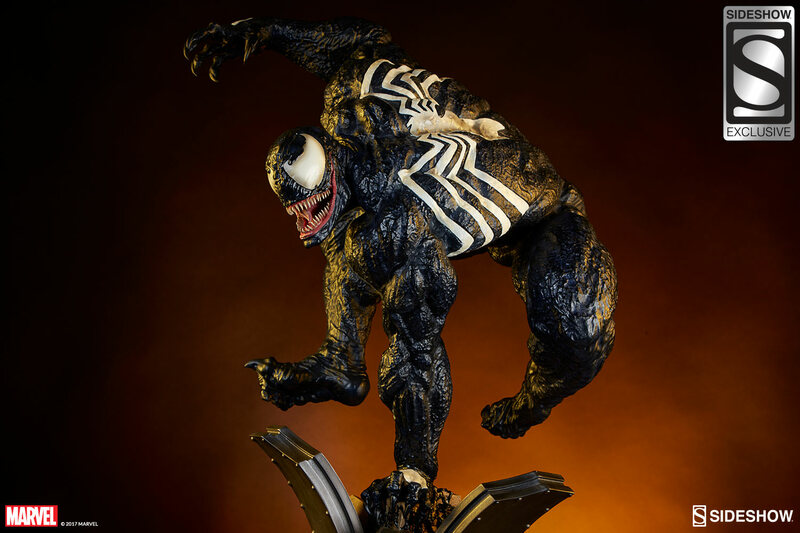 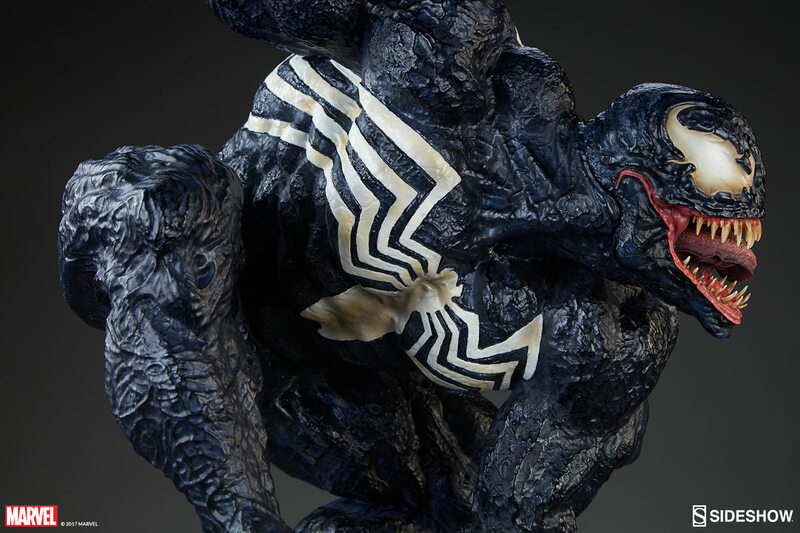 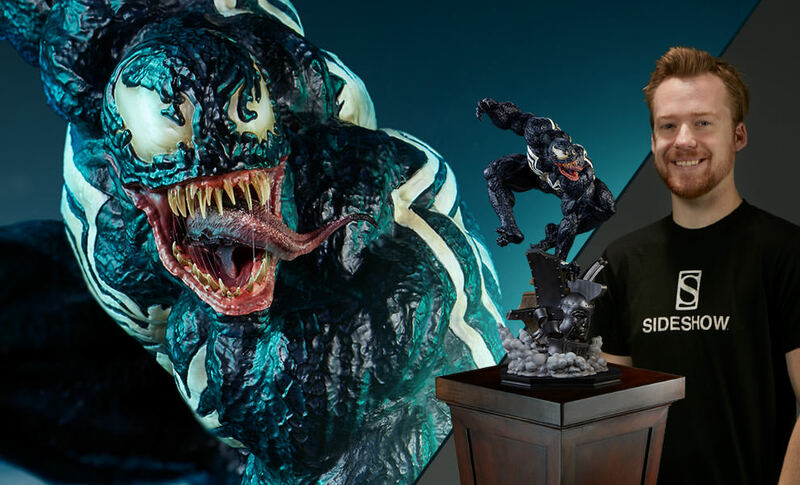 Every aspect of our Venom figure has been given the utmost care and attention, offering many small references and talking points to delight even the most devoted Marvel fan, while still providing a striking and attention-grabbing museum-quality piece that will be sure to be stand out in any collection. 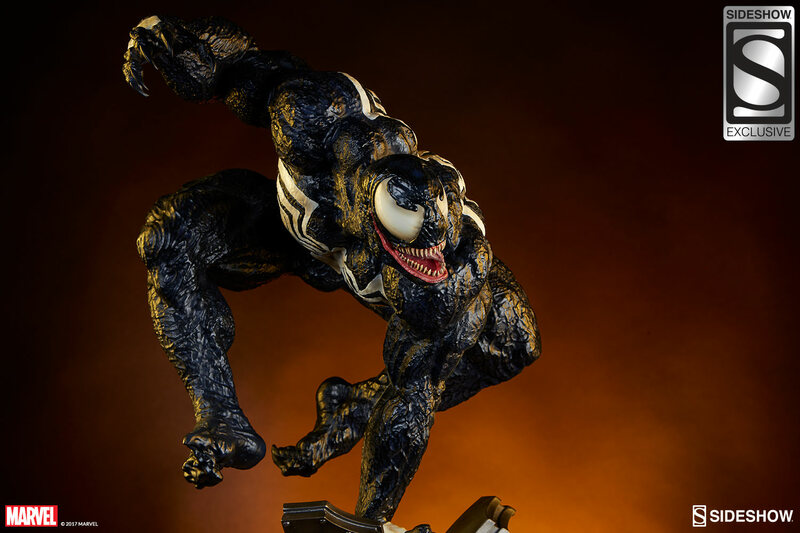 The Sideshow Exclusive version features an alternative character portrait with larger eyes, smoother features, smaller more even teeth and a shorter tongue, all of which combine to show a “classic Venom” more akin to his earlier comic book incarnations. Pay as little as $208.33/mo.